Are you looking for a new garage door for your property? 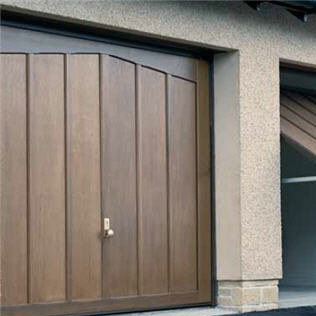 Here at Garage Doors, we understand that there are a number of choices that lie ahead. 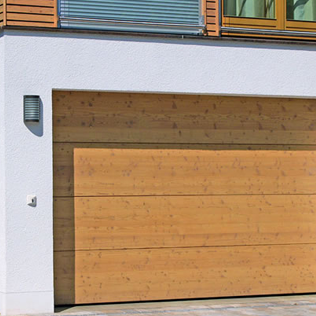 As well as deciding on what type of garage door that you want fitted, there are a whole host of different providers offering service and installation. 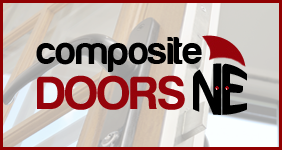 Thankfully, you’ve got a reputable supplier of garage doors in Sunderland right on your doorstep. Here at Garage Doors Sunderland, we’ve been supplying and fitting garage doors of the very best quality across Sunderland and the wider Wearside area for over 25 years and we’re proud to have built up a reputation for honesty, transparency and the highest standards of customer service. So wherever you are in Sunderland or Wearside, from Barnes, Hylton Castle and Seaburn to Grindon, Pennywell and Witherwack, we’re here to ensure that you get the right garage door at the right price. Many companies simply want to sell you a garage door, but we’ve not remained in business for over 25 years by doing this. We take the time to listen to what you want, what you require and then use our expertise to come up with a garage door solution that not just fits your situation but fits in your budget too. It’s thanks to the way we do things that most of our business comes from referrals and recommendations from happy customers. 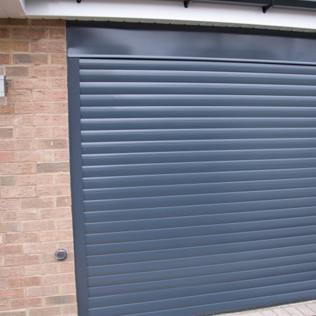 If you’ve bought a quality garage door, then at the very least you expect a quality installation service, and that is exactly what you get from Garage Doors Sunderland. 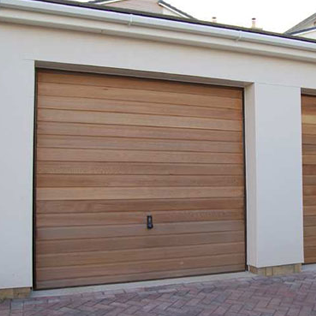 Our installation team are all highly experienced in fitting a types of door, so whether you have bought wooden doors, up and over doors or one of our other range of garage door types, you can rest assured that it will be installed by an industry accredited expert. Unlike some companies who may use installation teams from out of the area, our team are all locally based in Sunderland so that means it’s easy to accommodate your needs as to when you need your door fitting. 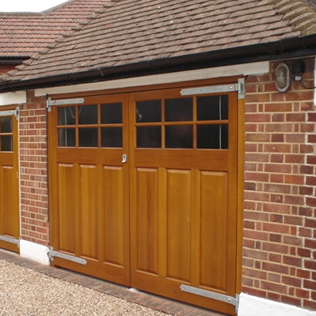 Once we’ve fitted your garage door, our service doesn’t stop there. Our installation team will take the time to ensure that you understand your new garage door, how to operate it and how to look after it. And don’t worry if you have a question further down the line, our customer service team will be happy to everything they can to help you. We want you to enjoy your garage door for many years to come, which is why as well as our generous warranty, we offer maintenance and service options too. Ensure you get the right door at the right price for your property and get in touch now with our friendly team at Garage Doors Sunderland. 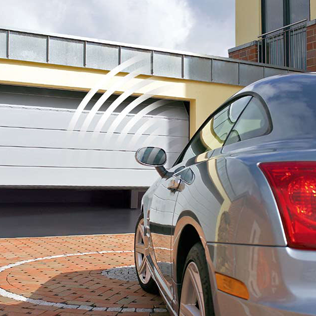 We’ve been giving Sunderland the very best garage door services and sales for over 25 years!